Though the thematic programming for this disc is a bit off–it is dedicated to “America”, or the influence thereof, yet leans to the tango–the fresh choice of material and Ning Kam’s playing are more than enough reason to buy this CD. From her stunning performance of Ravel’s wry Sonate (the disc’s only “warhorse”) to Astor Piazzolla’s generous and melodic Le Grand Tango (in an arrangement by Sofia Gubaidulina) this disc is pure fancy and fun, artfully executed. 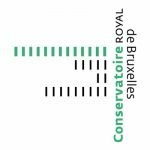 Even the violinist’s seeming missteps end up working to great musical effect: what feels like a too-slow tempo at the beginning of the “Blues” movement of the Ravel sonata actually creates contrast for what is to come, resulting in an effective performance. But it is in her choice of, and fiendish ability to perform, some strange-but-wonderful repertoire that makes this disc something truly special. From Henri Vieuxtemps’ Yankee Doodle (I defy you not to tap your foot along with this virtuoso blaze) to Dave Grusin’s ultra-hip Tango de Parque Central, this is a lot of unknown and quite fantastic music. Robert Russell Bennett, best known as an orchestrator for Broadway staples such as Oklahoma and South Pacific, proves to be quite the composer in his own right, offering in Hexapoda a collection of short dynamic moods, well heard and very musical. 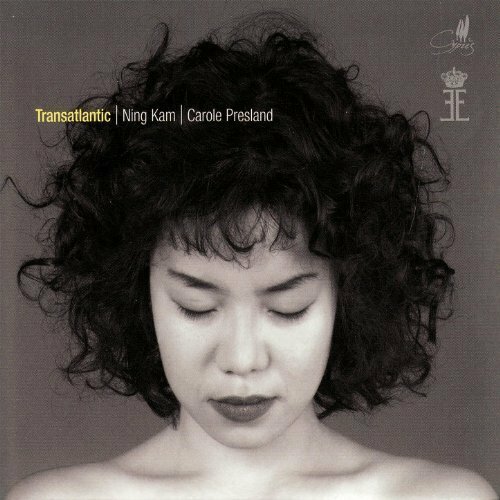 Pianist Carole Presland makes an excellent partner in this quirky venture, always willing to take the tongue-in-cheek moments as seriously as Ning Kam does, allowing the listener the lion’s share of the enjoyment. And everything from the sonics to the packaging makes this an attractive, exciting, worthwhile release.